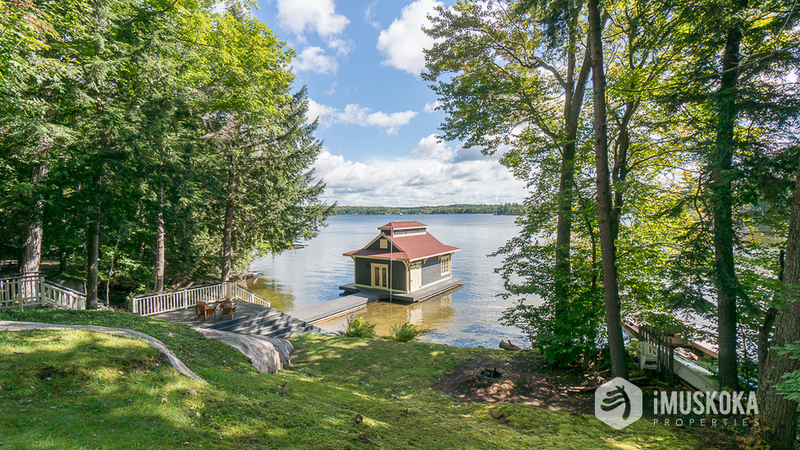 Ideal location (1.7 km) to all the amenities of Port Carling, yet peaceful and serene on the main body of Lake Rosseau. 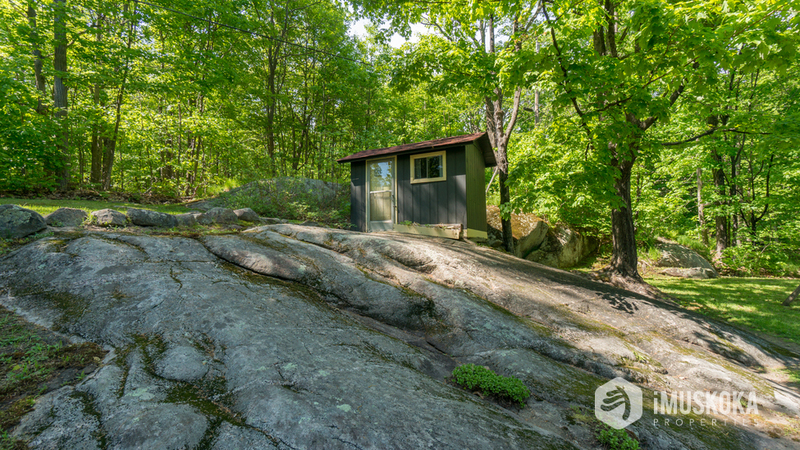 Natural beauty and partially landscaped with exposed rock cropping throughout and whispering pines lining the property providing privacy and true Muskoka feel. 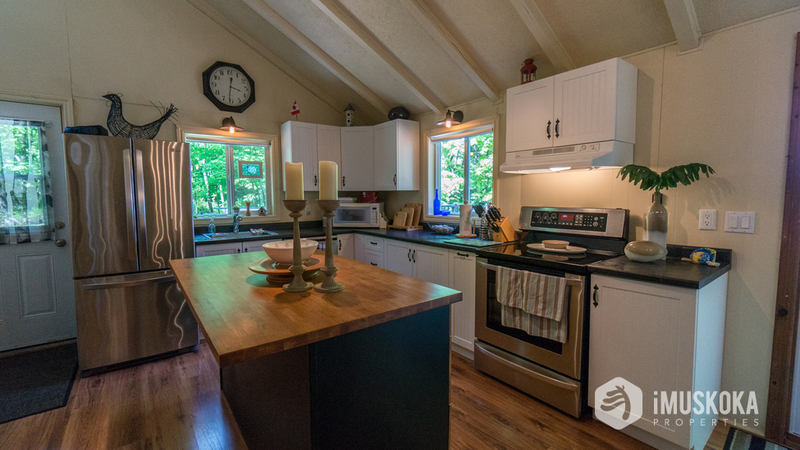 Beautifully chic cottage, open concept living, great for entertaining friends and family, upgraded kitchen with a handsome butcher block island, stainless steel appliances and almost 600 square feet of decking off the front of the cottage providing additional outdoor living space. 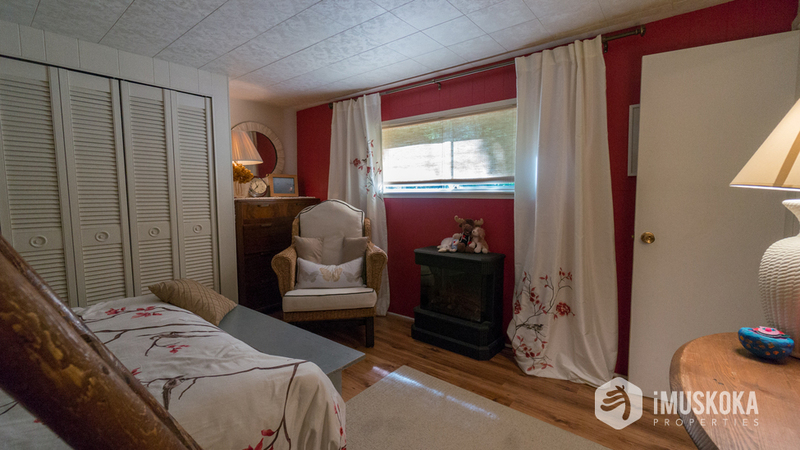 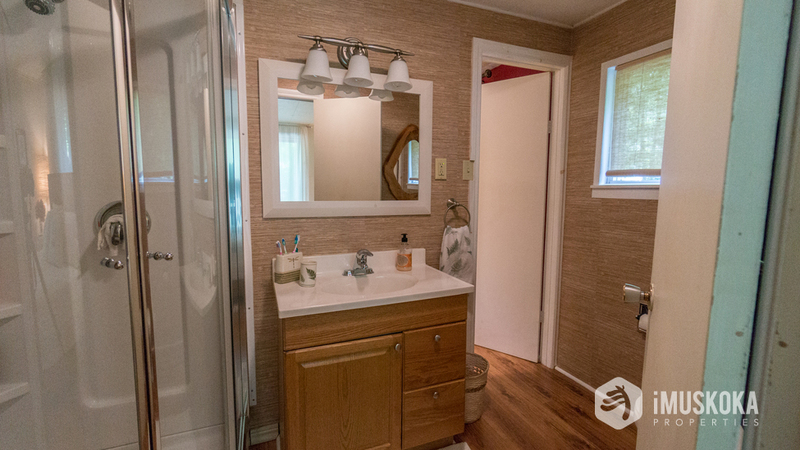 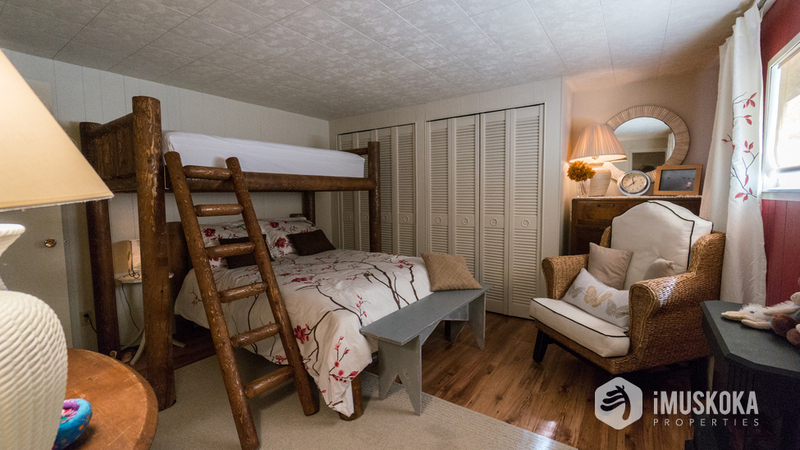 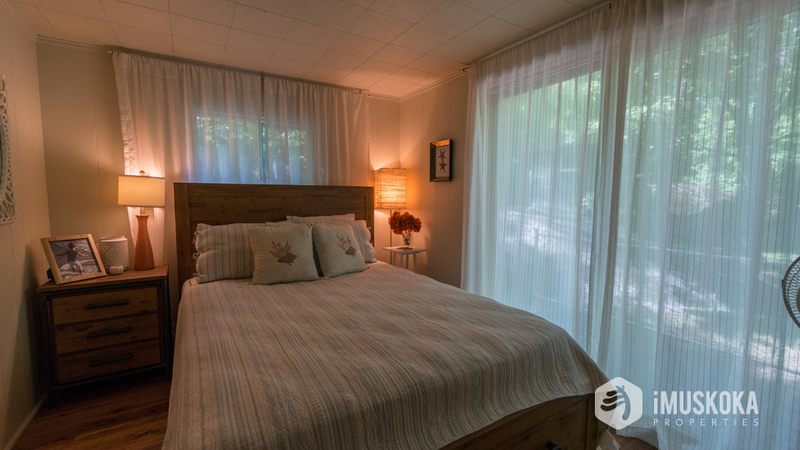 Three bedrooms with a loft for overflow guest, one jack and jill bathroom and one half bath. 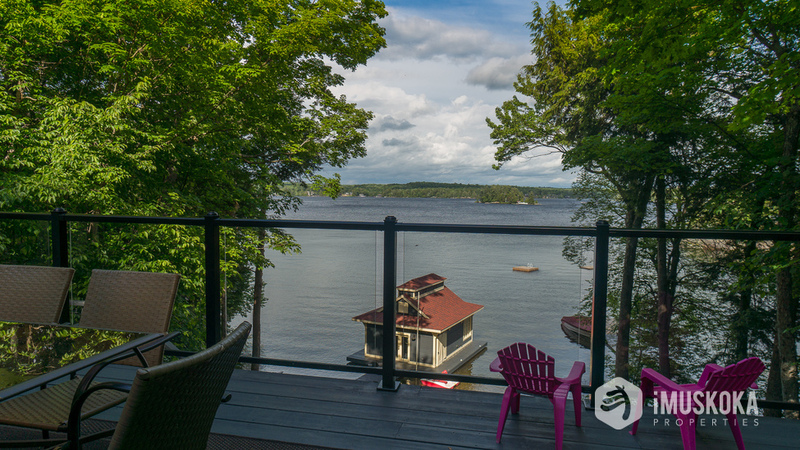 Admire the expansive island dotted vista’s towards Windermere from the deck or the terrace lot that has ample space for kids to play and gentle sloping sand shore for great swimming. 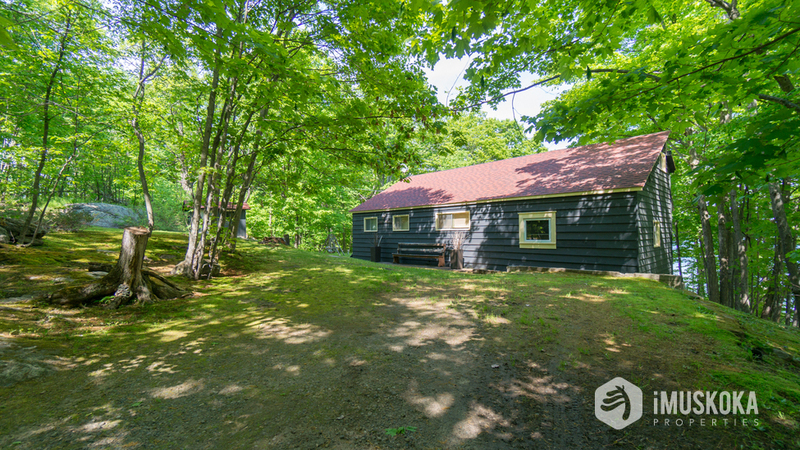 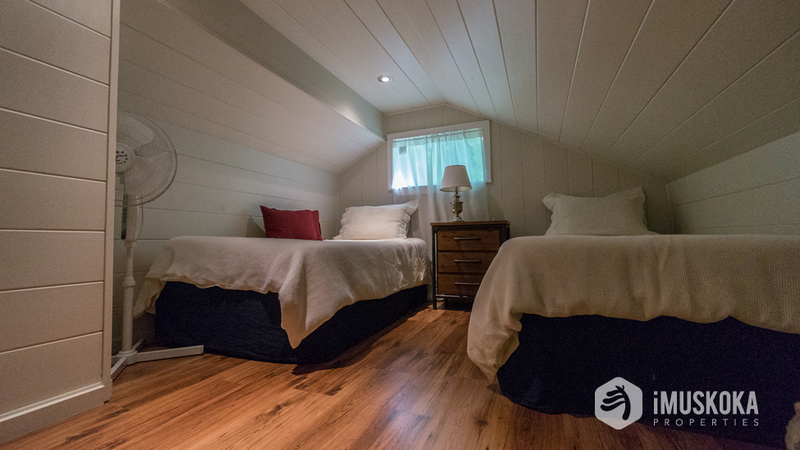 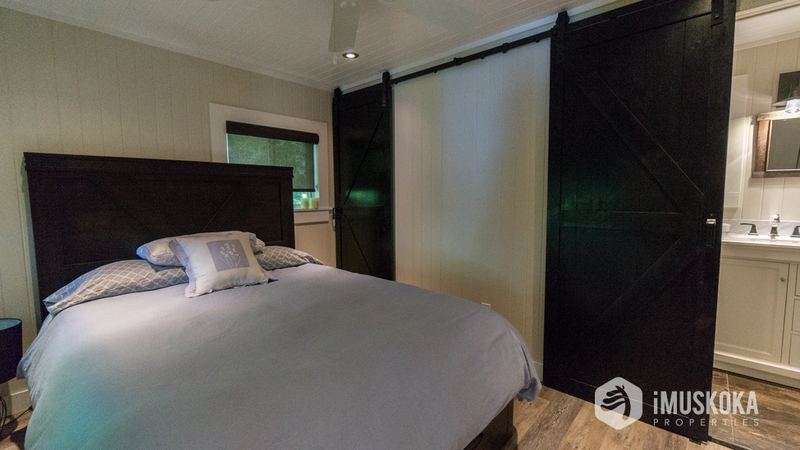 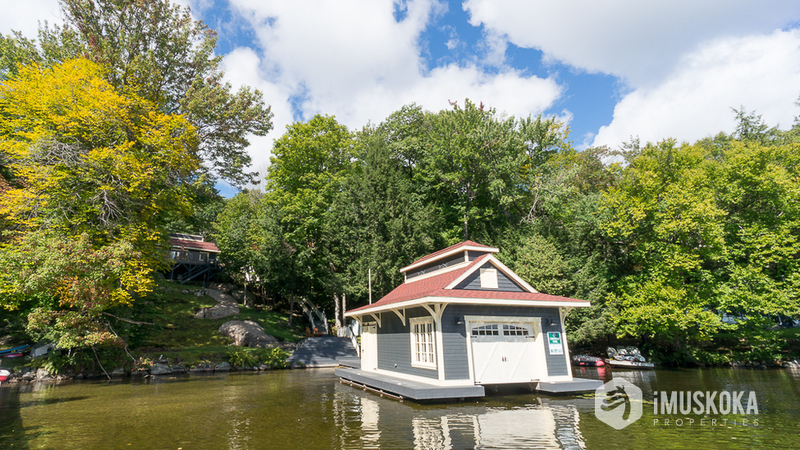 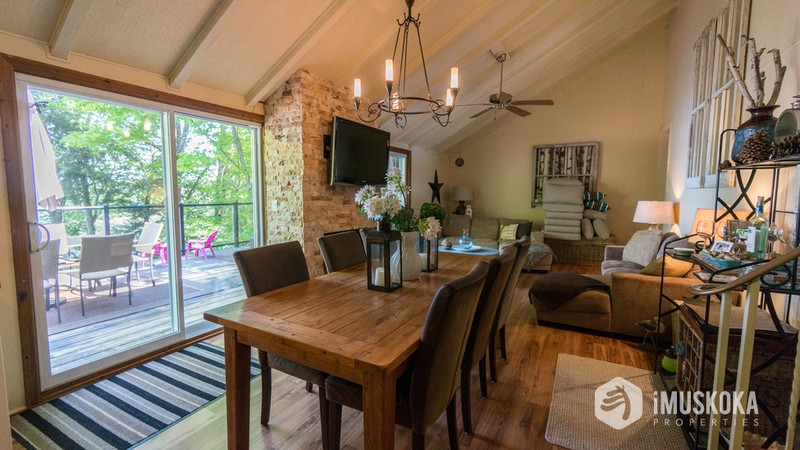 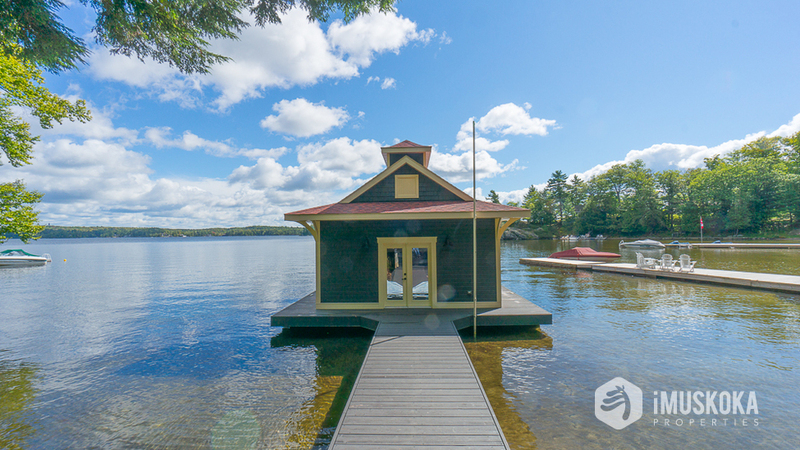 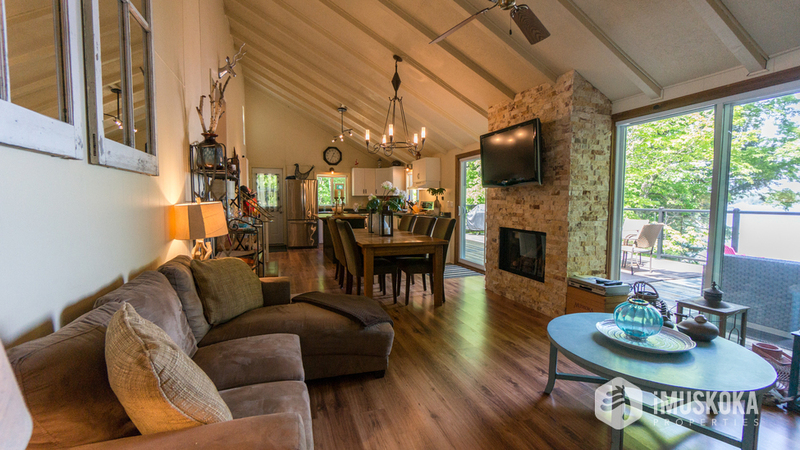 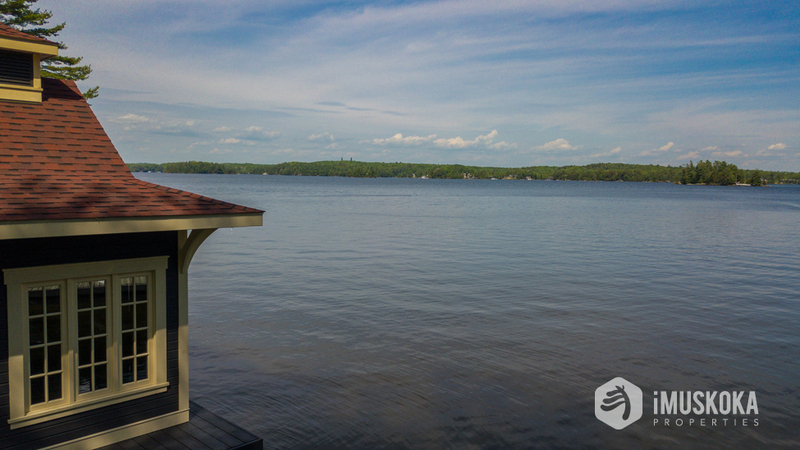 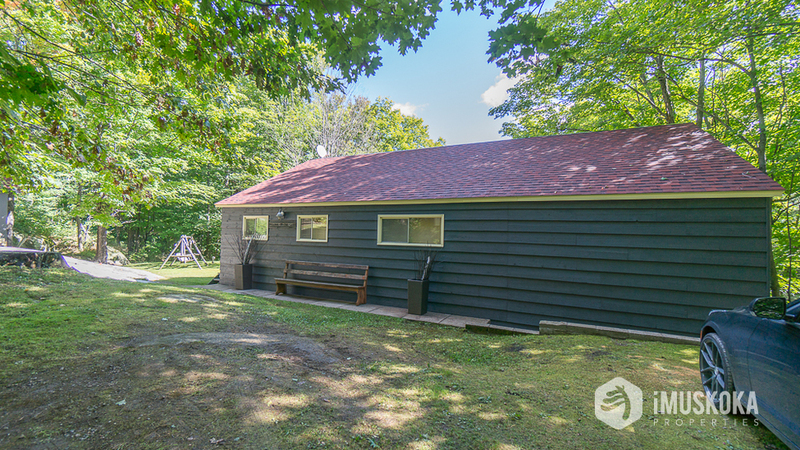 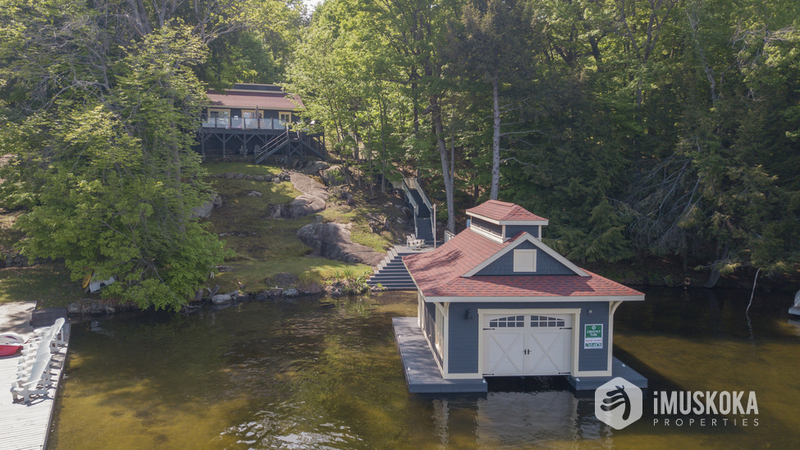 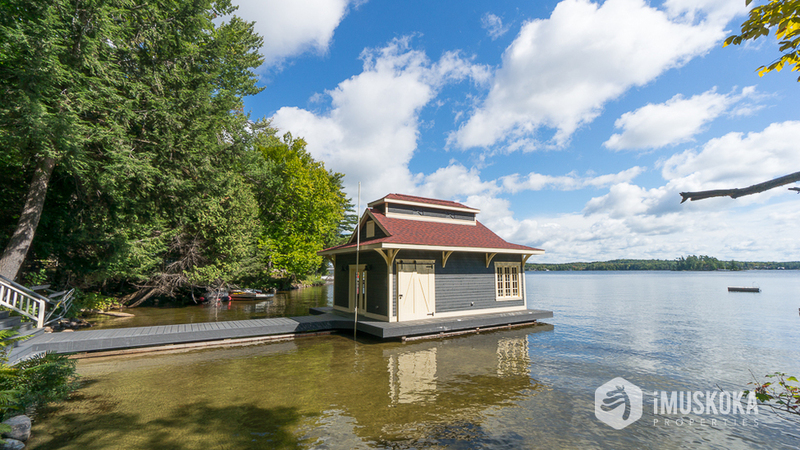 New 1 slip boathouse, 1 car garage and a bunkie make this property a complete package. 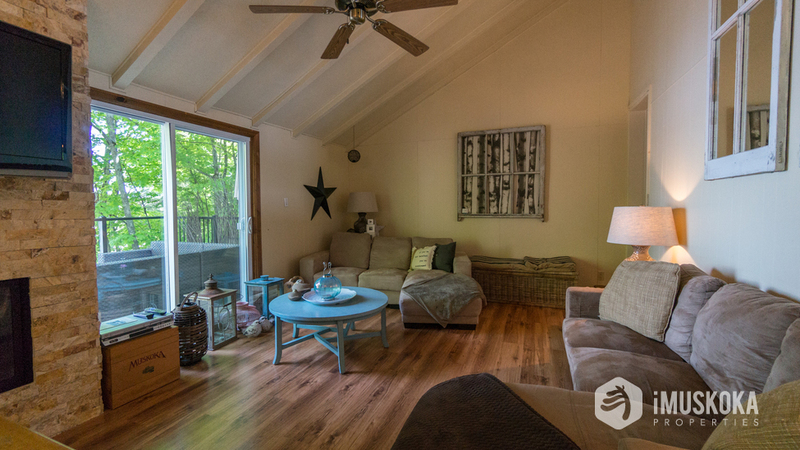 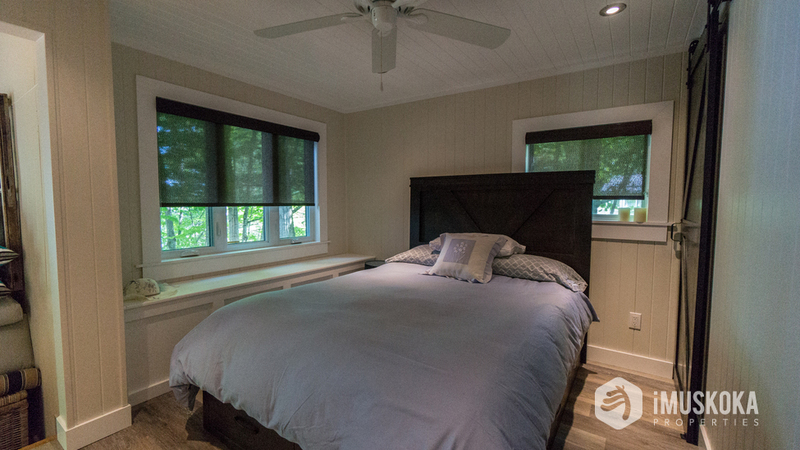 A wonderful Muskoka property to create your own memories.